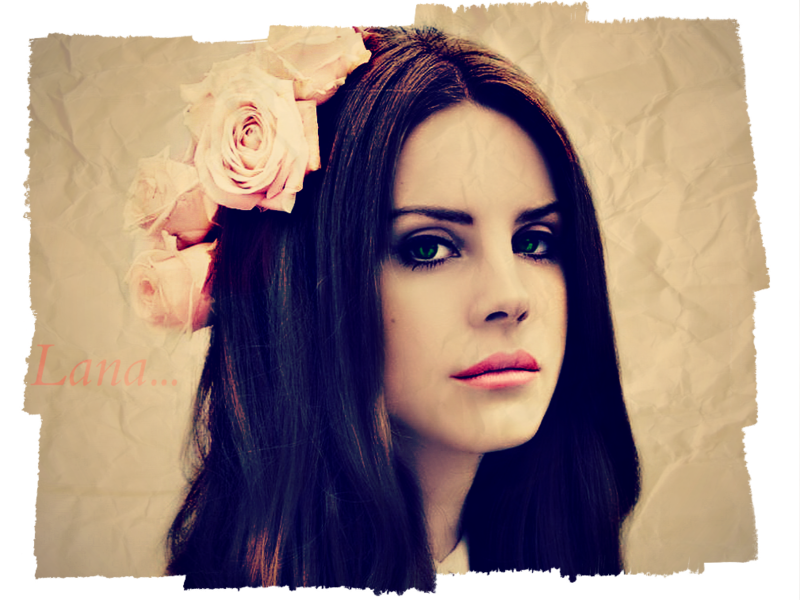 I do like seeing this piece pop up again, Funnily i now associate you with Lana anytime I see or hear her. That is a great compliment. Smiles. Wow! I loved the way you captured the allure of a photo that whispers to your soul!!! Super post. Please keep reposting it – it deserves a yearly encore!! My wife and I met almost 20 years ago in the very process you portrayed!! Awesome piece!!! Smiles. Thank you, I am glad you enjoyed. A wonderful way for you and your wife to meet. Come see if this is how it started for you???? Smiles. Thank you for the reblog.